Need the perfect act to make your wedding a guaranteed success? 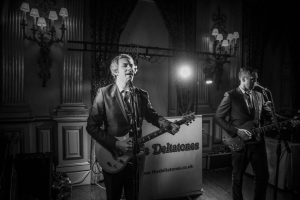 Whatever the venue, day or night, The Deltatones are the ideal solution. With us you can be confident of making the best choice of wedding act! We aim to provide our clients with an entertainment package that will ensure their wedding is one their guests will never forget. 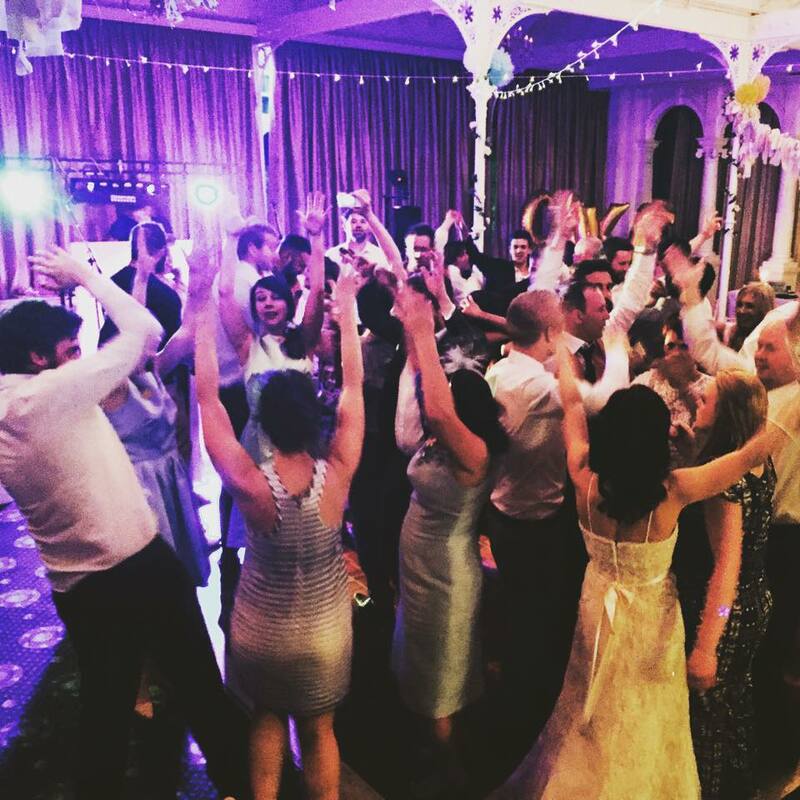 Providing the complete entertainment package consisting of a daytime acoustic set, evening performance and disco service, we work closely with couples to tailor the live music and disco to create a special, memorable and enjoyable experience for all. For every couple we will learn and perform a first dance song of their choice. 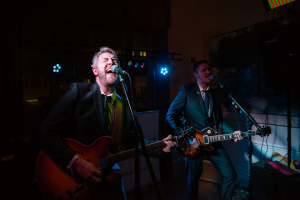 We offer our clients a package that is often regarded as excellent value-for-money and by booking The Deltatones, clients will receive that full band sound without the hefty price tag that often come with 4/5 piece bands. We’re dedicated to providing a quality and professional service to all of our clients and will always go the extra mile to help create that special atmosphere they will never forget. 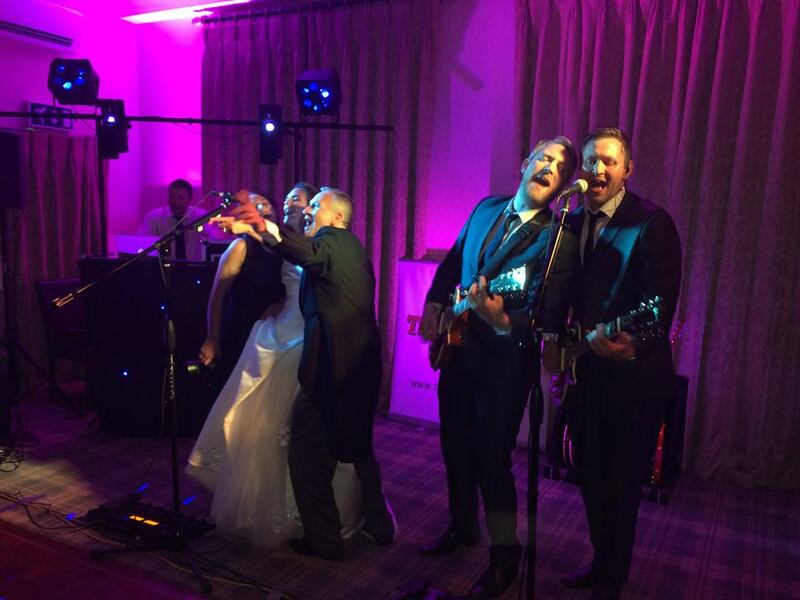 The Deltatones offer the complete Wedding package! 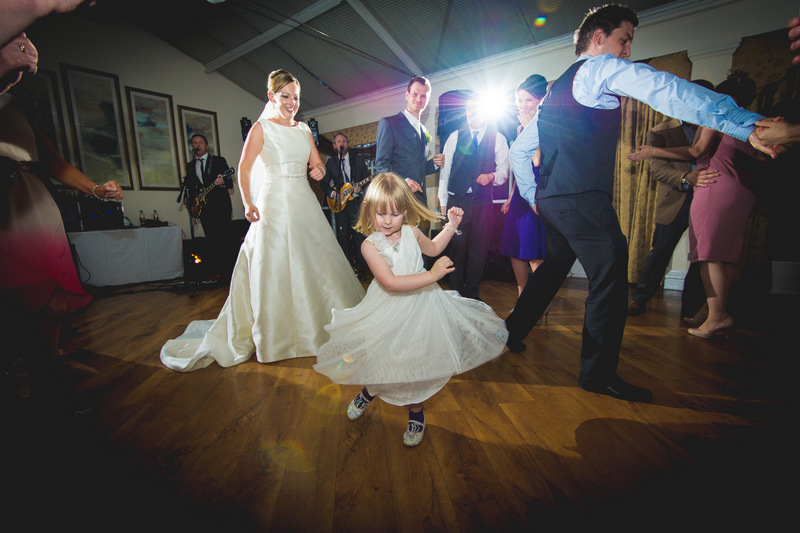 Did you know we will learn and perform your 1st dance LIVE for every Standard, Deluxe and Ultimate Wedding booking? Our 1 hour long daytime set (included in the Ultimate Package) is perfect during your drinks reception or your Wedding Breakfast. When you book us, we’ll send you an online form to fill out so we can customise your perfect Disco playlist! Multi Award Winners. The Deltatones won The QGTA Award in 2013 competing with over 50 other live music acts. The Deltatones also won ‘TWIA 2015 Highly Commended Award’ at the The Wedding Industry Awards. Peace of Mind. The Deltatones are covered by £5m Public Liability Insurance and our equipment is fully PAT Tested. Communication. If you have any questions or want to discuss your options, please contact us, we would love to hear from you. Experience. 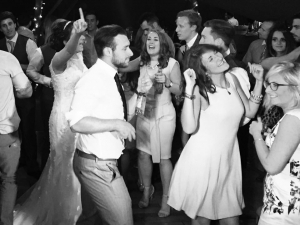 We have years of experience in performing at hundreds of weddings at various wedding venues around the UK. Ability. The Deltatones are extremely talented, highly reliable, and exciting live performers. Fantastic music at our wedding -Bartle Hall 28.07.12. Received so many comments about how great the band were!! Carly Aspden, Wedding, Bartle Hall. Great working with you both tonight…. You had the crowd absolutely bouncing and made my job as easy as it can be….. Pics on the way soon….. Hopefully work with you again soon… All the best , Dave (BDB Entertainments) !!! 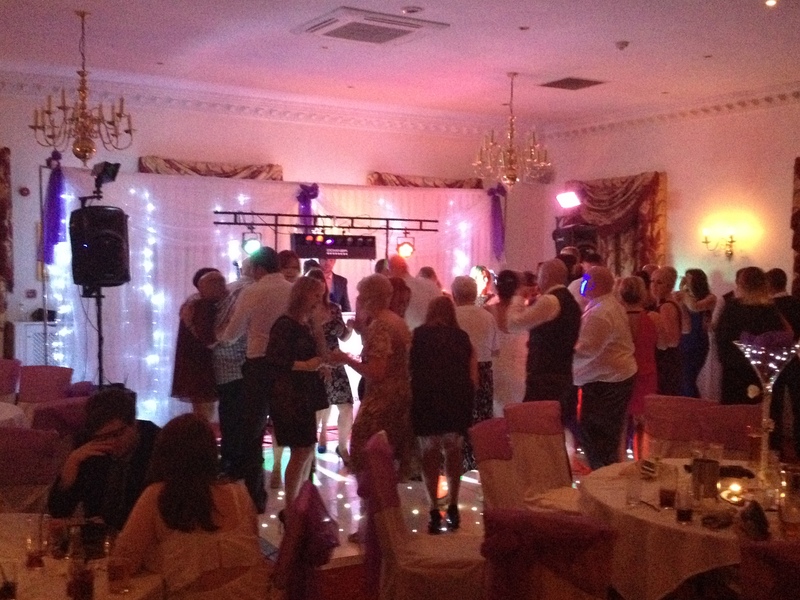 Dave BDB Entertainments, Wedding, Liverpool. Just off on honeymoon and we are talking about how amazing you were for at least the tenth time today. Proud Mary was literally the best wedding moment of the whole day for me! The live set was brilliant – and the disco was fantastic too. So many people have contacted us today to say how great it was, and it’s thanks to you two that the night went so well. We are so lucky to have had you play our wedding. We’re sure fantastic things are in store for The Deltatones. Thanks again both of you and lots of luck for the future. 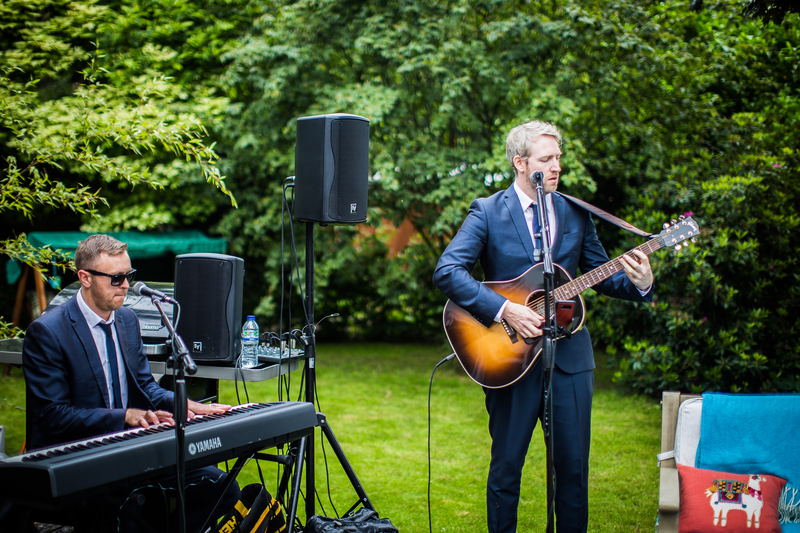 Just wanted to say a huge thank you for playing at our wedding on Friday, you were fantastic and made the day even more enjoyable! Myself and Kev will definitely be looking out for local gigs to come and see you again! All the best for 2012! Katie Seago, Wedding, The Lowry, Manchester. The Deltatones played our wedding last night and were absolutely fantastic!! Proper nice guys and amazing singers/performers. 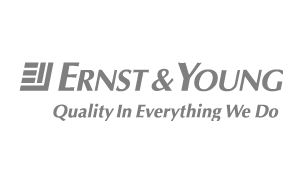 I would not hesitate to recommend them to everyone! Thank you so much for making the night so good! Owen Seago, Wedding, The Lowry, Manchester. Thank you so much for Saturday! Everyone loved the music and had a brilliant night. Sweet child o’ mine, hey jude, layla…all fantastic. Perfect way to end the best day ever. Can’t wait for another excuse to book you two again! You two were amazing, thank you so much for making our wedding amazing…honestly peeps book these guys they’re brilliant!. Andrew Abban, Wedding, Isla Gladstone, Liverpool. You were brilliant , you made the night, everyone was raving about you the following day. You made our wedding night complete! All our family and friends loved you. Wonderful Harmonies!. Eve & Dave Poxton, Wedding, Derbyshire.